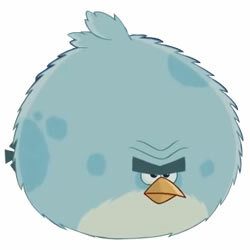 Character of bird - for the time being, the bird is soft and boring. 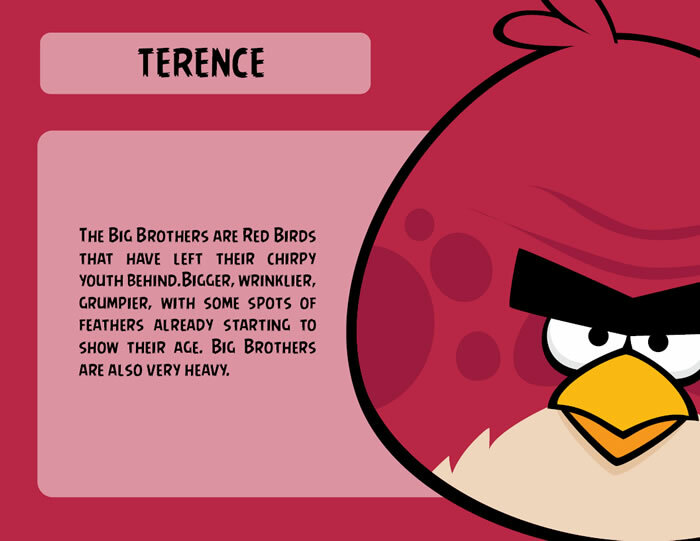 Terence, the Big Brother Bird is a main character in the episode The Big Setup Angry Birds Game. 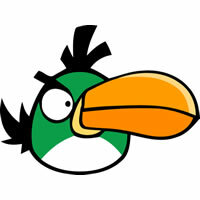 Bird loner and very lazy. 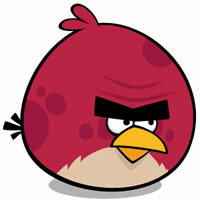 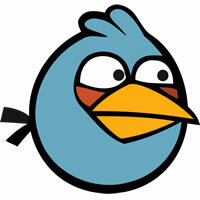 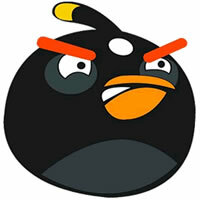 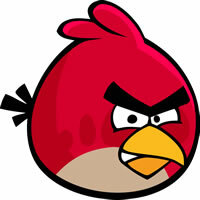 The most angry and cunning character Angry Birds. 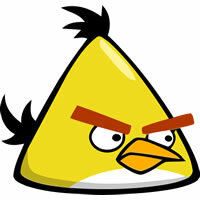 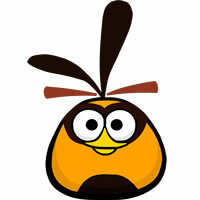 Is the most powerful bird. 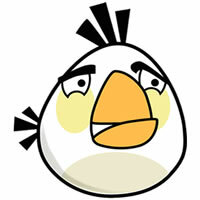 Special abilities - not endowed.